This week, as summer starts to wrap up, I offer some light summer reading…in this case, some light video watching! 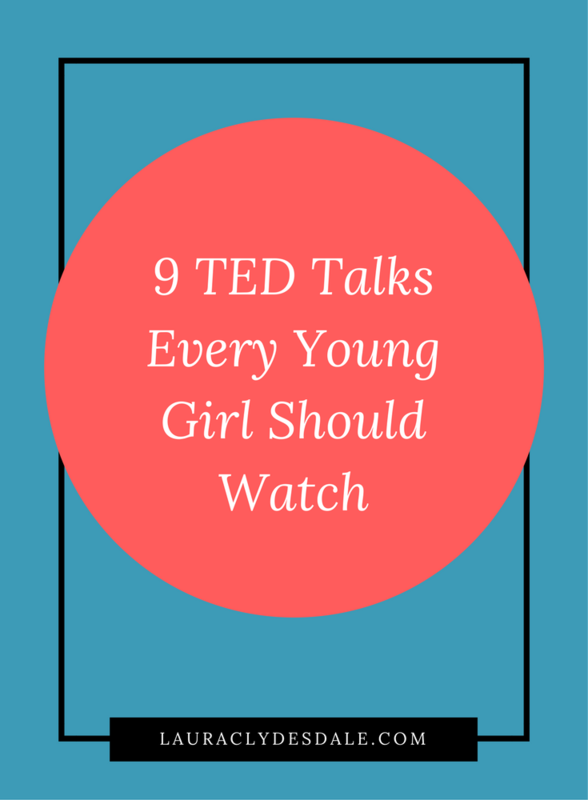 The following 9 TED talks are, in my opinion, Must-See-TV for anyone with a young girl in their life. 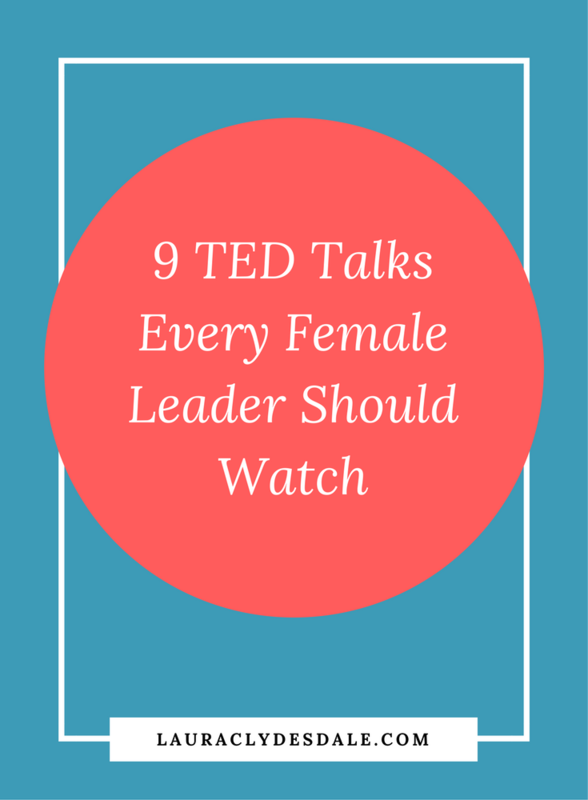 Each of these talks takes on one specific idea to spur either a stronger sense of self or of leadership. If possible, and if she is old enough, I encourage you to view them with her. Perhaps it will inspire a deeper conversation. Enjoy! Although Caroline addresses fear in the classic sense (firefighting) she nails the bigger picture on why girls tend to have fear whenever they go outside their comfort zone. She talks about how to address all fear and how to put it behind you. Bravery is learned and must be practiced! 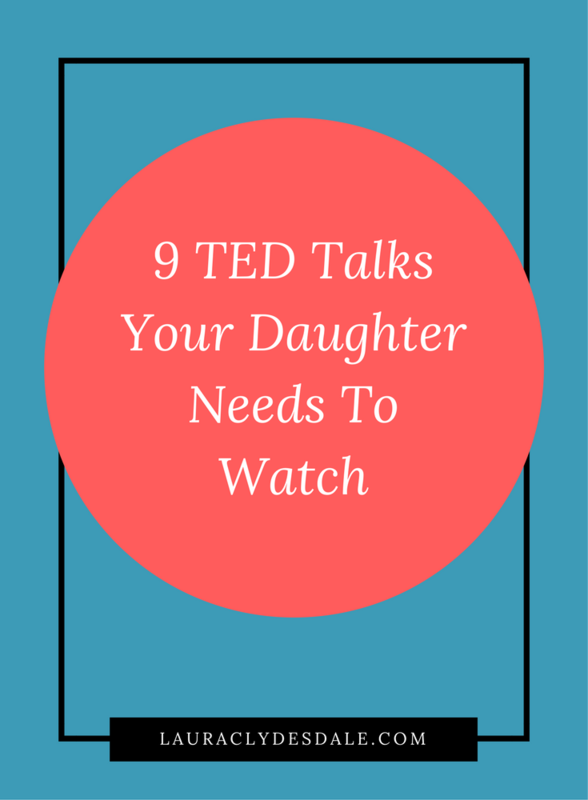 The most viewed TED talk of all time. Inner confidence takes a long time to develop but you CAN fake it till you make it by practicing your body language even if you feel insecure inside. In fact, her research proves that your body language can actually change your body chemistry and MAKE you more confident. Yes, you can fake it until you become it. The founder of Girls Who Code tells the story of how women and girls gravitate toward activities and roles where they can succeed and be perfect. We're raising our girls to be perfect, and we're raising our boys to be brave. Saujani has taken up the charge to socialize young girls to take risks by learning to program. Programming requires you to operate through trial and error and she tells the tale of how hard this is for her new female students initially. To truly innovate as a country, we cannot leave behind half of our population, she says. "I need each of you to tell every young woman you know to be comfortable with imperfection." The fascinating part of this talk is about how to expand/change your personal power. Speaking up is hard to do, even when you know you should. Learn how to assert yourself and navigate tricky social situations by understanding your range of acceptable behavior, how to expand it, and avoiding the double bind. A humorous speaker with great stories, he explains 90% of your happiness is predictive based on how your brain processes the world. In other words, how you choose to view the world and respond to it, directly affects your happiness. Since 30-50% of the population are introverts, this is a must-watch for introverts, extroverts, and ambiverts alike. No matter your personality, we all have leadership strengths. Understanding your leadership style is the first step, learning and leveraging your strengths is the next. This is so powerful. My 13-year-old daughter introduced me to this one. Cameron Russell delivers a moving talk about social comparisons by taking you behind the curtain of a photo shoot. The before and after photos (taken on the same day!) are so arresting that anyone who lacks self-confidence, especially as it pertains to social media, will think differently about the images that bombard them on a daily basis. This is a classic. Facebook COO Sheryl Sandberg looks at why a smaller percentage of women than men reach the top of their professions — and offers 3 powerful pieces of advice to women aiming to be leaders. This is a quick, fun, 3-min video! Derek Sivers’ humorous talk on what it takes to lead will definitely have you giggling.